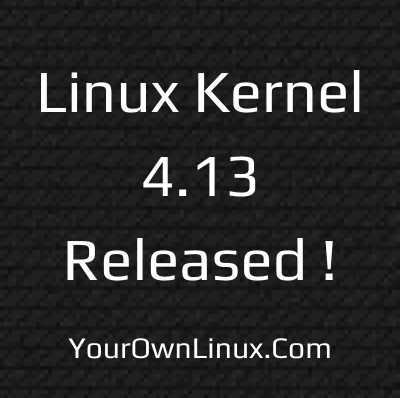 How To: Install or Upgrade to Linux Kernel 4.13 in Ubuntu/Linux Mint ~ Your Own Linux..! 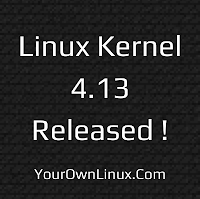 The Linux Kernel 4.13 is available for the users. This Linux Kernel version comes with plenty of fixes and improvements. This article will guide you to install or upgrade to Linux Kernel 4.13 in your Ubuntu or Linux Mint system.